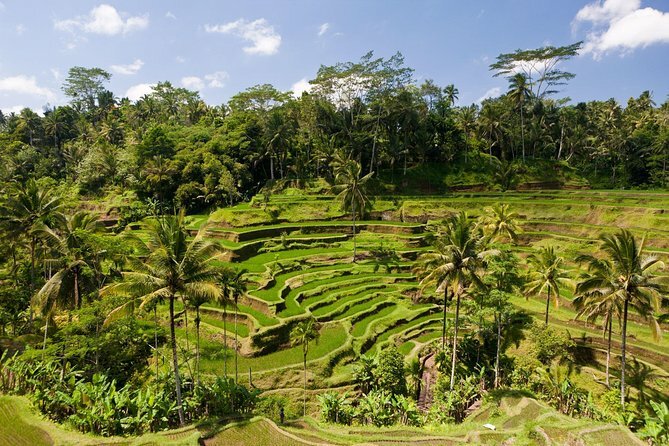 Enjoy the beautiful of ubud village. in this area you will see the classical of balinese culture like: balinese painting, balinese wood carving, balinese dance, balinese temple also you will see royal pallace. 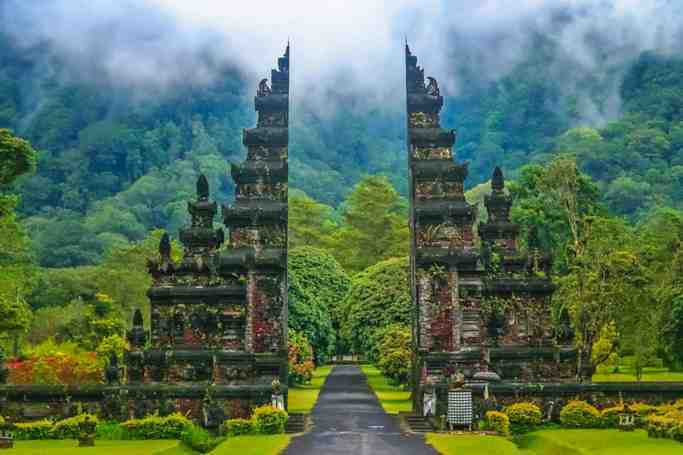 This tour will take about 8hours with stop at some nice place around ubud area.